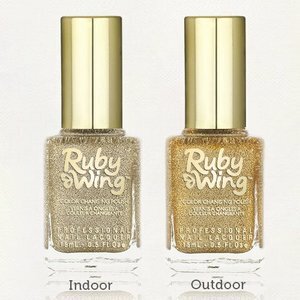 Color Changing Nail Polish 'Sunflower' by Ruby Wing. A sparkling yellow shade that's as bright as a field of sunflowers. 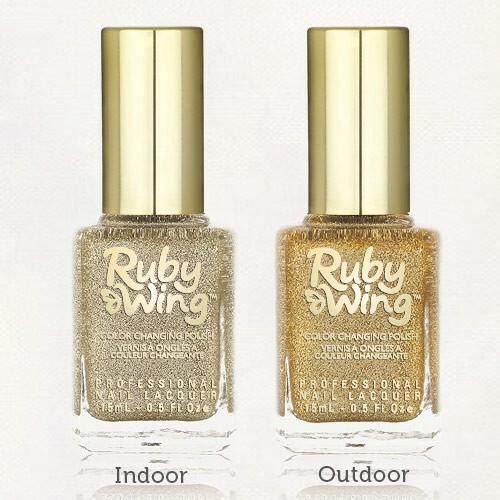 Ruby Wing™ Color changing nail polish 'Sunflower' is a nail polish that changes color in the sunlight or daylight. 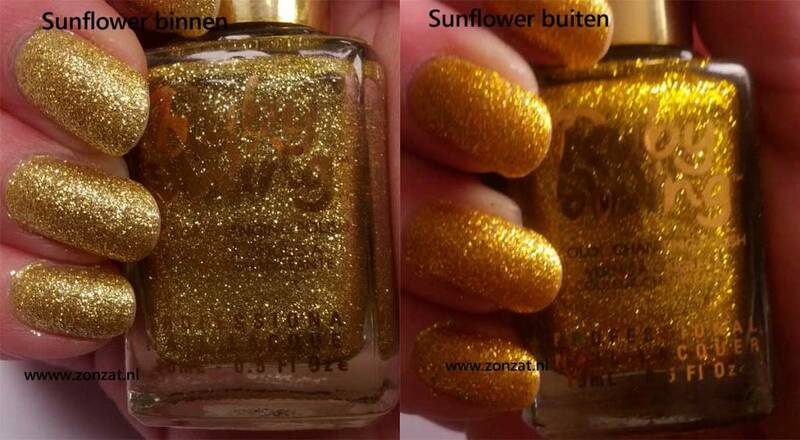 A sparkling yellow shade that's as bright as a field of sunflowers.